The BFWS caters to students with varying levels of writing experience. Participants must be able to read, speak, and write in English. The Seminars are happy to consider applications from undergraduates, graduate students, postgraduates and teachers, as well as non-academic writers interested in furthering their craft. Please carefully consult the application form, procedure, and deadlines for details. *Applications are now closed. Any further applications received will be placed on a waiting list. Apply by clicking “Admission” and “Application” in the top menu. Once your application is accepted by BFWS, we will contact you via the email address you provided to confirm your acceptance. You will then receive instructions by email about how to register and pay for classes and accommodation through our web store Reservix. Tuition fees are €650 for the first course and €600 for any additional courses. 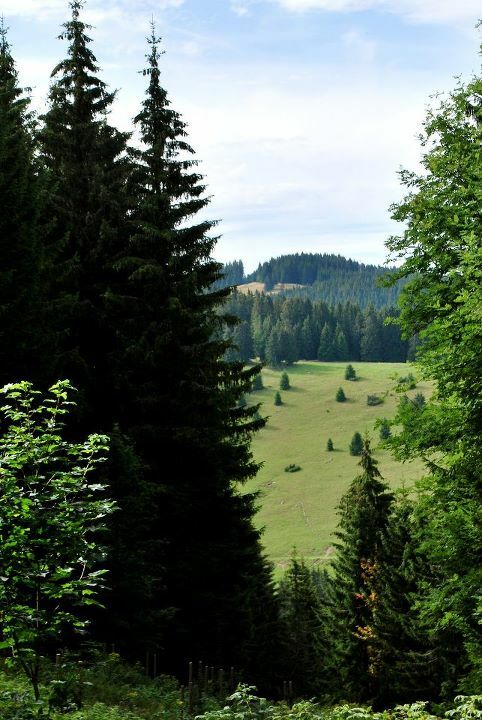 These prices include course fees, a welcome dinner, and a two-day/one-night stay at a mountain retreat in the Black Forest (meals at retreat included). Tuition fees and accommodation can be paid for separately/at different times, but both need to be paid by tba. If needed, please contact us for information on paying in installments. We strongly encourage accepted applicants to pay for tuition as soon as possible since we cannot guarantee reserved spots in the courses for an extended time. We also ask that accommodation is paid for as soon as possible so we can make sure we are able to book a room/bed for the participant. For information about scholarships, click here. BFWS can only offer partial refunds once you have paid for your courses and accommodation. BFWS reserves the right to subtract a €150 service fee from the amount refunded. BFWS cannot provide refunds after tba. The Black Forest Writing Seminars cannot be held responsible for unforeseen events, such as illness or accidents that might prevent students or faculty from attending. However, should such a situation occur with faculty, we will do our best to offer a substitute of equal standing. Students are responsible for making their own travel arrangements to Freiburg and we strongly recommend taking out fully comprehensive insurance to cover travel, health, cancellation/curtailment costs and belongings. Participants must arrive to Freiburg by no later than 4pm on tba in order to attend orientation. The last class is held on Friday, tba. A public reading and farewell party will take place on the evening of tba. 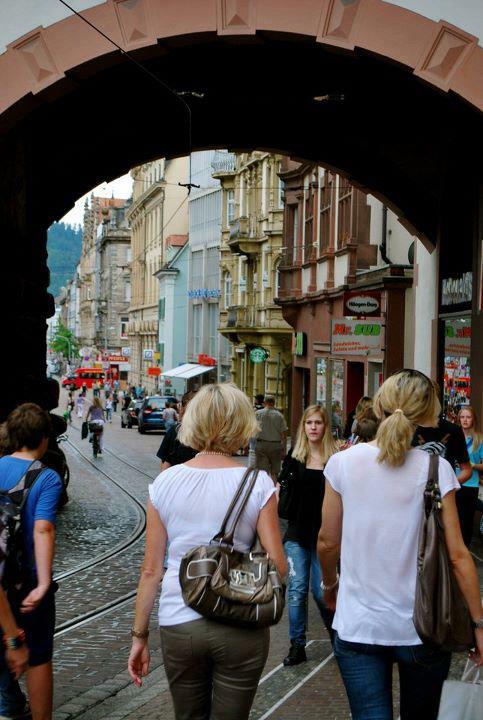 Once applicants are accepted, they will have the option of adding their name and the city from which they are traveling to a list that will go out to all applicants wishing to add their names for the purposes of finding a travel buddy to Freiburg. This information will be shared only through email for those who are interested, and not on the site.